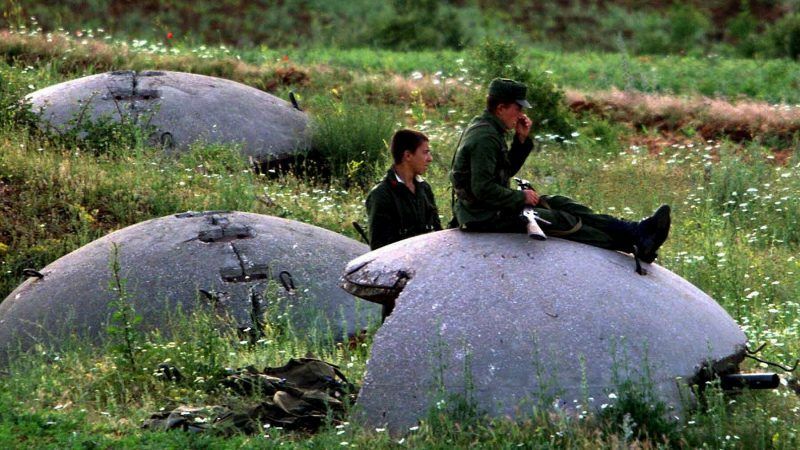 A school built with EU money now stands at the site where thousands of tonnes of concrete were produced to fulfill the fever dreams of Albania's bunker-obsessed Communist dictator, Enver Hoxha. 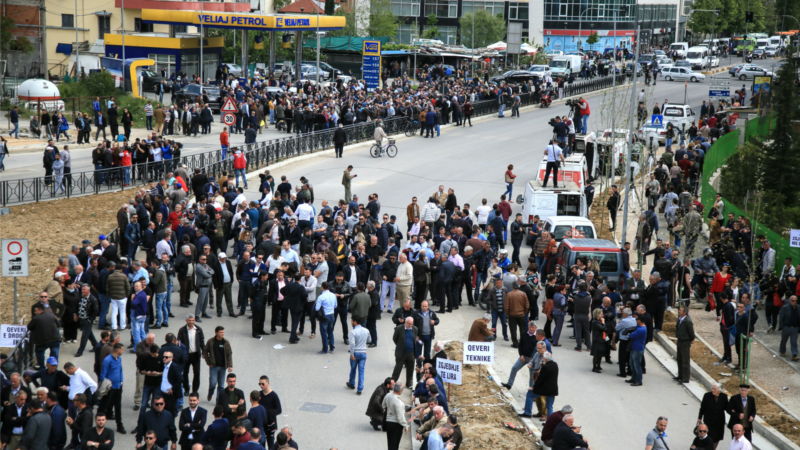 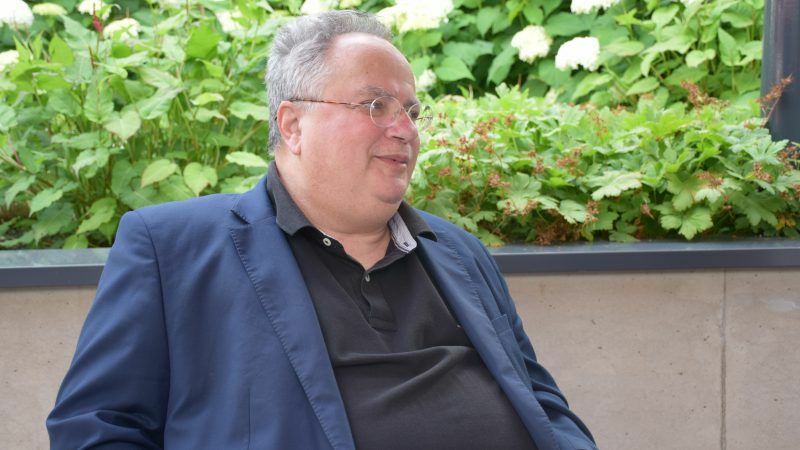 EURACTIV’s partner efe-epa reports from Tirana. 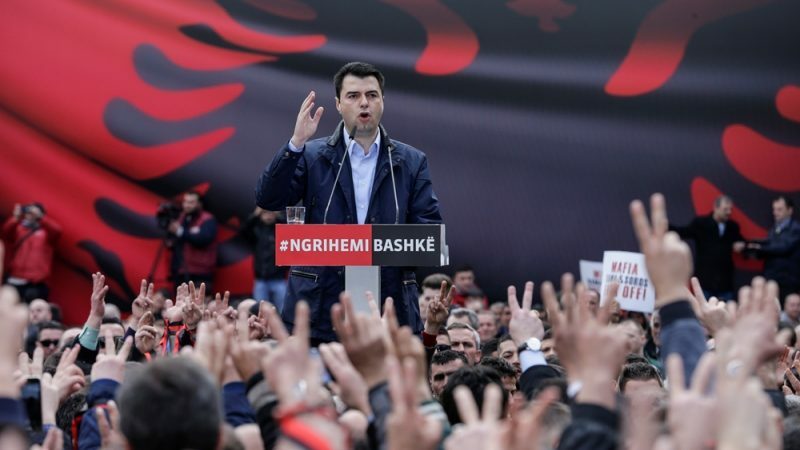 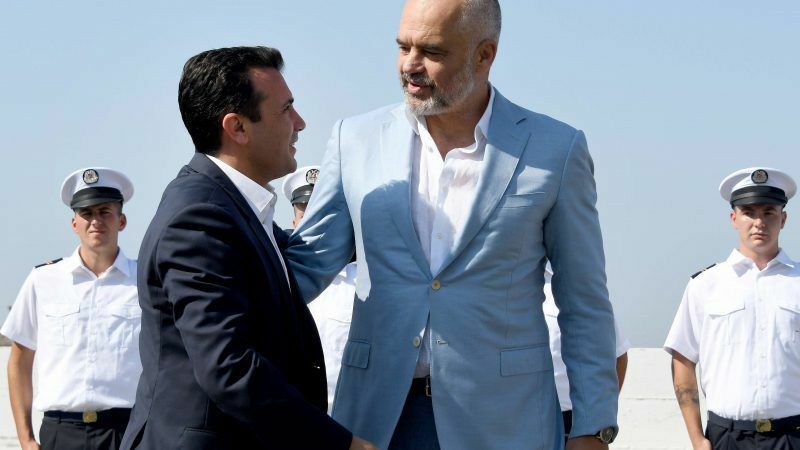 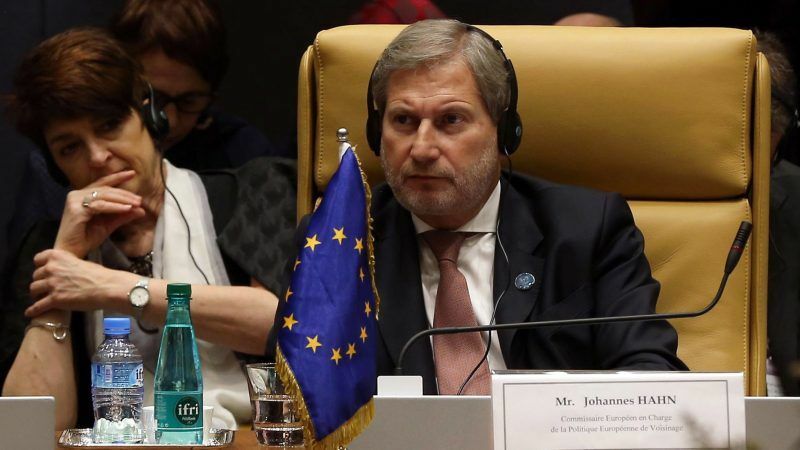 Albania's opposition leader announced a boycott of parliament yesterday (22 February), defying an appeal from the European Union not to disrupt parliamentary approval of judiciary reforms vital to starting EU accession talks.